Are you tired of lugging heavy salt bags out of your car and all the way to your filtration equipment? Why not let us do it for you? 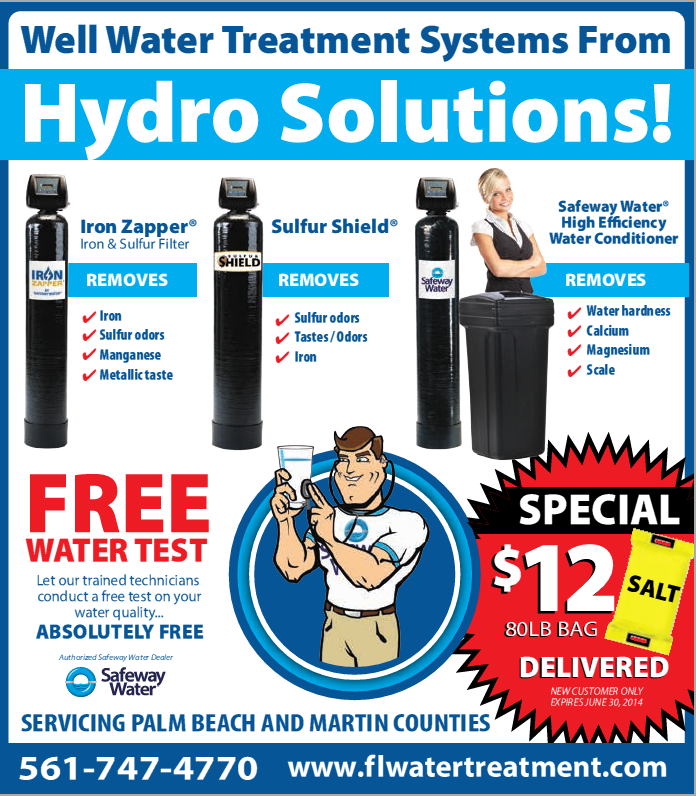 At Hydro Solutions we take care of all of our customers needs on a monthly basis. Yes, we do the installation and your needed repairs but we also provide a monthly salt service to our clients!